Food and Drink: Beer, wine, non-alcoholic beverages, and snacks available for purchase at the theatre. This is a repeat of the event held at Revolution Hall on October 3, 2016, and is in collaboration with the Artists Repertory Theatre’s production of A Civil War Christmas. Racism exists when one group dominates, excludes, or seeks to eliminate another group on the basis of differences that it believes are inherent, hereditary, and unalterable. 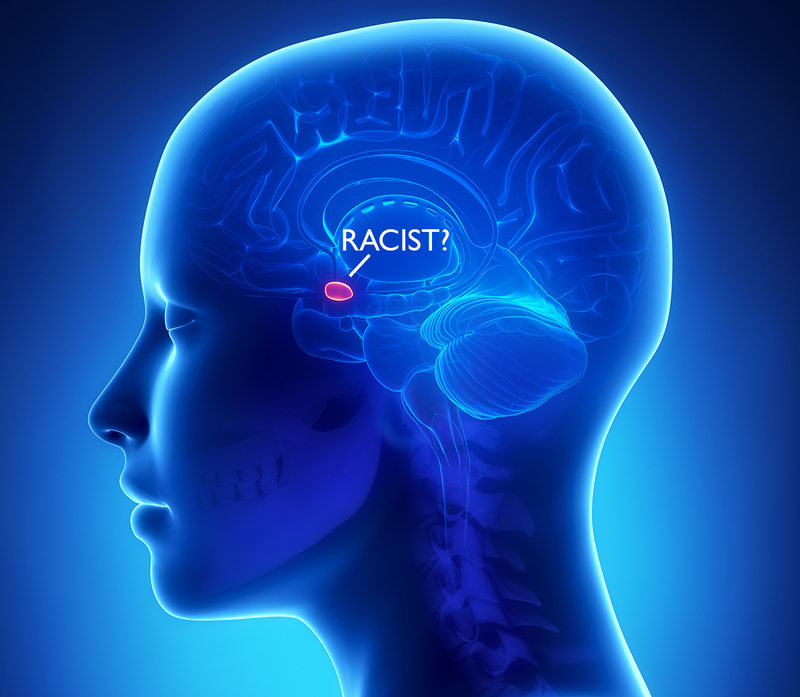 In large part, racism stems from the human brain’s tendency to engage in prejudice, a process that allows our brains to make judgments based on visual information in milliseconds. These preconceived opinions about other people are not based on reason or experience but on instinct—and they have a basis in neuroscience. But why does the brain do this? More importantly, can we use what we known about the neuroscience of prejudice to overcome this reaction, potentially developing methods to combat prejudice and end racism? Dr. Larry Sherman, a Professor of Neuroscience at the Oregon Health & Science University, will explain how our brains react to people who are “different” and explore possible ways to overcome the automatic prejudice that contributes to racism in our society. Larry Sherman is a Professor in the Department of Cell, Developmental and Cancer Biology and in the Neuroscience Graduate Program at the Oregon Health & Science University. He is also the President of the Oregon Chapter of the Society for Neuroscience. He has over 80 publications related to brain development and neurological diseases including Alzheimer’s disease, multiple sclerosis and neurofibromatosis. He serves on a number of US and international scientific review panels for the US National Institutes of Health, the US Congressionally-Directed Medical Research programs, and others. He has made numerous television appearances, discussing various topics related to neuroscience. He has also given hugely popular talks and performances (including playing the piano) around the globe on topics that include music and the brain, the neuroscience of pleasure and love, the neuroscience of racism, and a deeply personal presentation dealing with his recently discovered biological family and exploring the contributions of genes and environment to brain development and personality. The Oregon Museum of Science and Industry and Portland Monthly Magazine recognized Dr. Sherman as one of the “People who are changing our world”. He was also the 2012 Teacher of the Year at the Oregon Health & Science University School of Medicine.